Manasa is using Smore newsletters to spread the word online. By: Priya L., Manasa V., Sanya B. , and Eugenia K.
Coal is a common energy resource in the USA. It is a black sedimentary rock. It is composed of carbon, sulfer, hydrogen, oxygen, and nitrogen. It is burned for producing electricity. 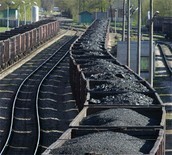 Coal can sometimes be used in Industrial purposes. Coal is also referred to as a fossil fuel and a non renewable resource. Coal may be the largest source of energy in the world. But unfortunately, when coal burns, carbon dioxide is produced. 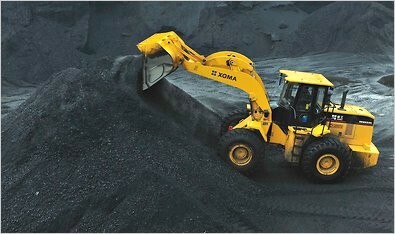 Coal is extracted from the ground by coal mining. 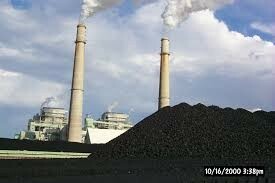 The United States is the largest producer of coal. 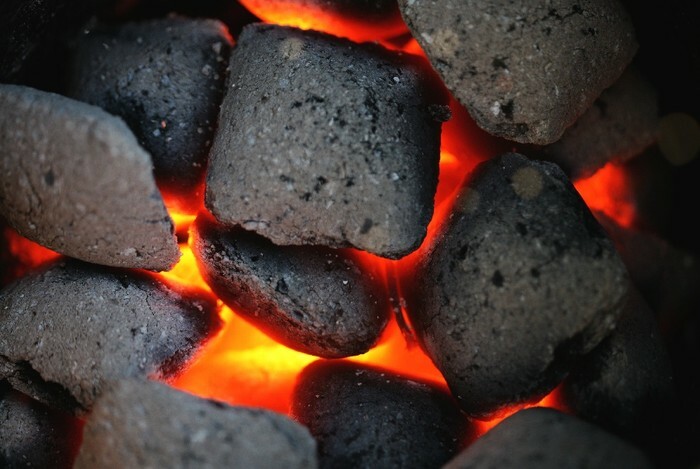 Coal can be widely found in the world and is a very common source of energy. 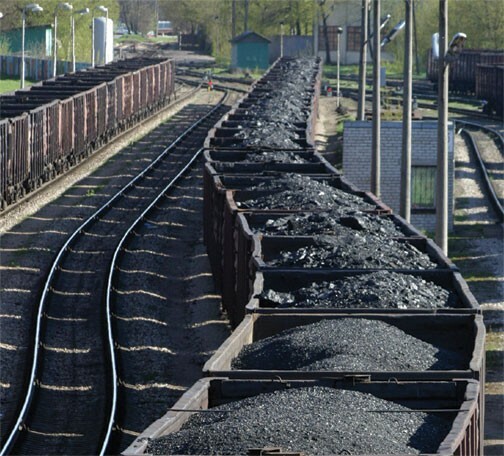 Coal can be used as fuel, cooking purposes, industrial purposes, production of chemicals, etc. compared to other resources. Burning coal can produce electricity Coal is the largest source of energy for the Generation of Electricity worldwide very well. Coal can be used in any weather. When you burn coal it emits harmful waste like carbon dioxide, sulphur dioxide, nitrogen oxides, sulphuric acids, arsenic and ash. It also gives out twice the amount compared to other natural gases. Also it adds to the Greenhouse effect. The burning of coal in some factories, leads to acid rain. coal mining also may make that area look ugly. Also it makes loud noises which is bad for the animals. Transporting coal can be a problem also because it requires a lot of vehicles which adds more pollution.